Package List: 1 * Folding Chair; 1 * Carry Bag. Note: DO NOT EXCEED the maximum load capacity. It is highly recommended to load less than 100kg for longer service time. 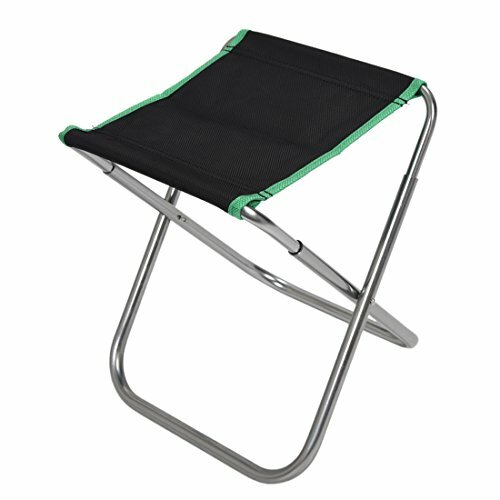 Made of strong aluminum alloy tubes and 600D PVC Oxford cloth, durable and comfortable, maximum load capacity up to 120kg. If you have any questions about this product by AOTU, contact us by completing and submitting the form below. If you are looking for a specif part number, please include it with your message.